Is SEN Teaching Right For You? Are you made for teaching SEN? SEN stands for Special Educational Needs. It is an incredibly broad umbrella term which refers to students who need extra support to access the curriculum and learn to their full potential. Needs which fall into the category of SEN teaching are diverse, and can include physical disabilities, learning difficulties, autistic spectrum disorders, and emotional and behaviour issues. The majority of state schools will have an SEN teaching department, including specialist SEN teachers. The job differs from teaching in mainstream lessons in several ways. Firstly, your classes are likely to be much smaller. SEN students will often be withdrawn from mainstream lessons and placed in small groups which often focus on basic skills such as literacy and numeracy. An SEN teacher will work with these small groups, often with the support of a teaching assistant. Secondly, SEN teachers have responsibility for a number of key students. Students with a statement of special educational needs will receive more monitoring and progress reviews than a mainstream student. SEN teachers are responsible for carrying out these reviews and using the data appropriately. Finally, SEN teachers have more contact with families and outside agencies. Students who require additional support, particularly those with emotional and behavioural issues, often have agencies other than school involved in their lives. This can include charities, healthcare agencies, and social services. SEN departments have strong links with these bodies and teachers should expect to work closely with them to get the best for their students. Being a Special Educational Needs teacher is, like mainstream teaching, a challenging job, and will not suit everyone. One of the main personality traits you will need to succeed in this field is patience. The students that SEN teachers work with can take a long time and require a lot of repetition to fully learn and understand your subjects, and whether you as a teacher can deal with this must be considered before making the move. You may also need to adapt your approach to discipline and classroom management, as harsh words and rigid structures are less suited to an SEN classroom, and a softer touch is often more effective. SEN teaching does come with additional rules and requirements, particularly if you are working with physically disabled students. You may be required to undertake tasks relating to personal care, and will need training in the policies around this. Some students will, for example, need assistance with going to the toilet and it is often the role of the Special Educational Needs teachers and teaching assistants to provide this assistance. An excellent way to get experience of Special Education teaching is to work as a teaching assistant within an SEN department. Teaching Assistants work on a one to one basis with the neediest students, and utilise similar skills to those needed by an outstanding SEN teacher. A stint working as a TA helps you to understand the workings of the department and the needs of the students you would be teaching, and can also act as a valuable test of your own personality and aptitude for this style of work. Teaching agencies like us can be a key source of information and job listings for SEN teaching jobs. We work with a variety of schools across London and can provide you with details of what to expect, as well as what it is like to work in each of those schools. Furthermore, depending on your skill set and experience, we can also assist you in your application for a job as a Special Educational Needs Teacher. 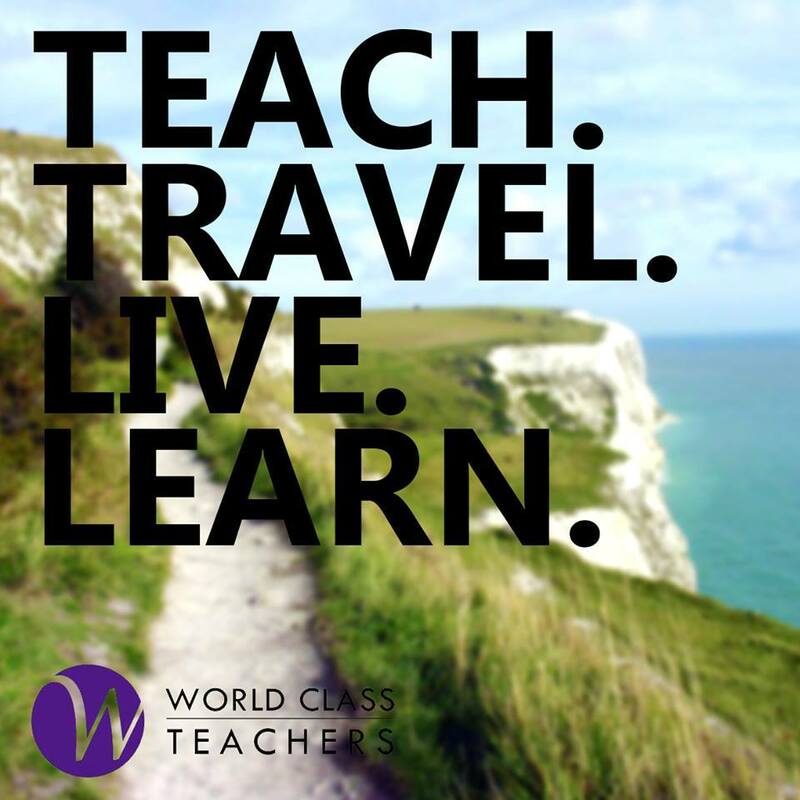 Home > Is SEN Teaching Right For You?